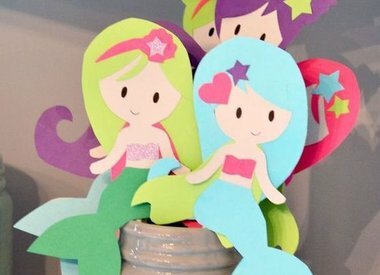 A mermaid party is a unique experience for both small and large mermaids! 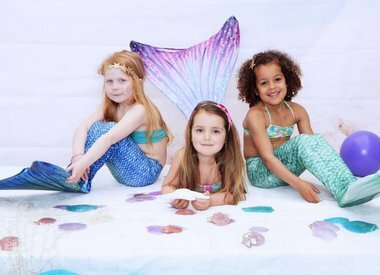 Organizing a party for a year old or mermaid swimming lessons ... you can do that through one of the affiliated swimming pools. 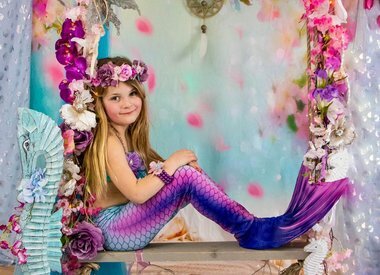 During the mermaid party or lesson you get a mermaid tail from NoordZeemeermin in use and you will learn how to swim like a real mermaid. 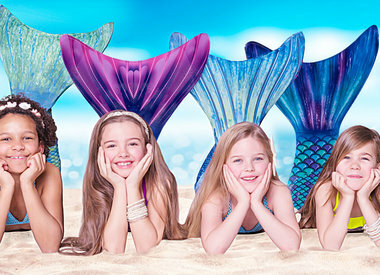 Afterwards you will receive a real mermaid certificate. 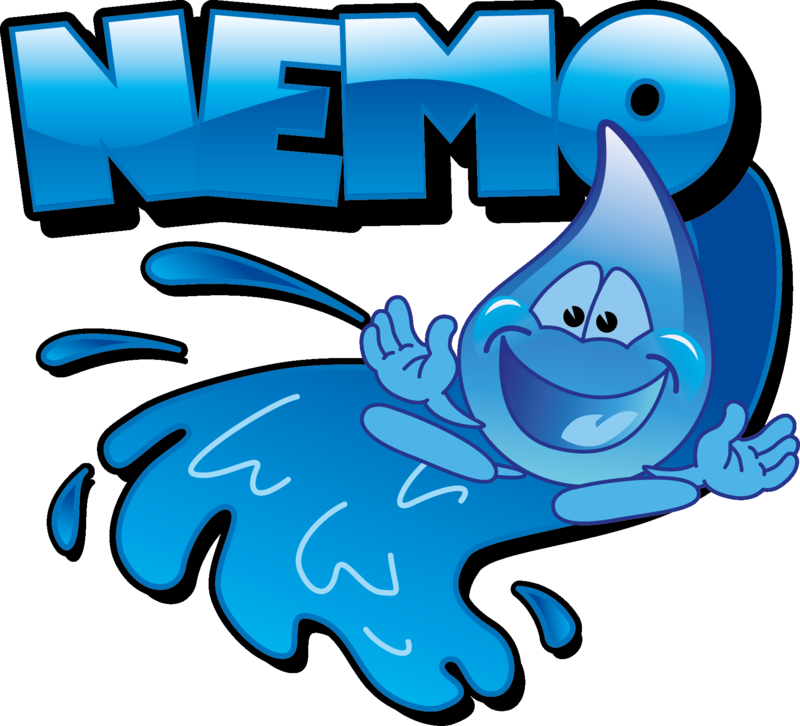 For a party or swimming lessons in your area you can contact one of the swimming pools below for more information and reservations.